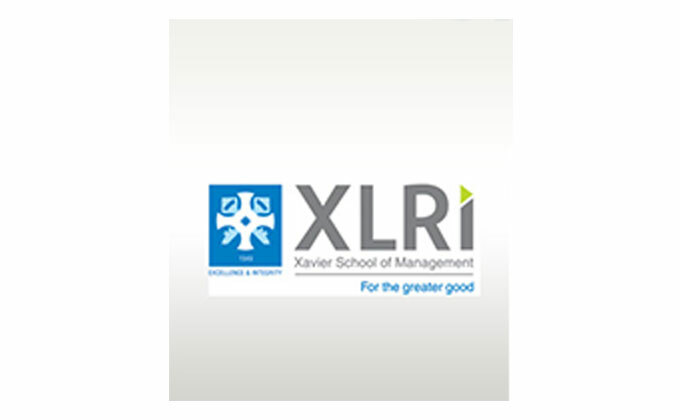 XAT is the entrance exam organized by Xavier Labor Relation Institute (XLRI), Jamshedpur. However, the Xavier Association of Management Institutes (XAMI) conducts the test. It is considered to be one of the toughest MBA entrance exams in India. The notification for the XAT 2019 exam, for the academic year 2019-20 is out and the exam will be held in January 2019. The registration fee is Rs 950 for general category candidates. One can either register online by visiting www.xatonline.net.in or through cash payment in IDBI Bank branches. XAT 2019 will be conducted across 43 cities across India with international centers at Dubai & Kathmandu for NRI students. XLRI has announced, like previous years, XAT scores would be accepted by over 110 B-schools. Some of the noted B-schools which will accept the XAT 2019 scores include prominently XLRI, LIBA Chennai, XIME Bengaluru, Xavier Institute of Management, Jabalpur, XIMB Bhubaneswar XISS Ranchi and XIMR Mumbai and others MCIM, SJCBA, AIMIT, and SFIMR Mumbai.